CVC is buying 52 pct of the Italian pharma group for 3 bln euros, a valuation 18 pct below the market price. A share rally following the death of patriarch Giovanni Recordati did not match growth prospects. Minority shareholders must now decide whether to hold out for more. 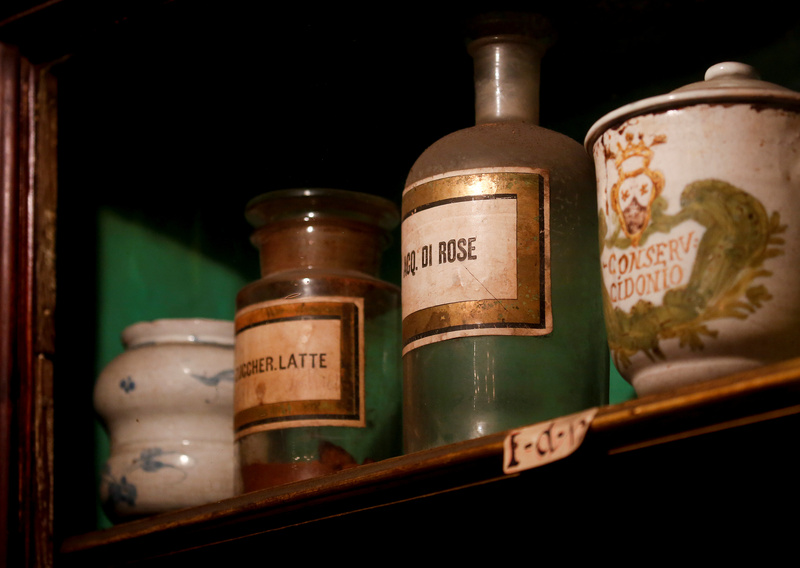 Ancient medicines are displayed in "St. Maria della Scala" pharmacy, known as a pharmacy of the Pope, in Rome, Italy May 26, 2018. A consortium of investment funds led by CVC Capital Partners agreed on June 29 to buy 51.8 percent of Italian pharma group Recordati from family holding Fimei for an enterprise value of 3.03 billion euros. The Recordati family will receive the equivalent of 750 million euros in the form of a deferred subordinated long-term debt security, and the rest in cash. The transaction implies an equity value for the company of 5.86 billion euros, or 28 euros per share. The implied price is 18 percent below Recordati’s closing price of 34 euros on June 29. Under Italian law, the buyers are required to launch a mandatory tender offer for minority shareholders, also at 28 euros per share. The consortium said it expected Recordati would remain a publicly listed company. In the event that the Italian FTSE MIB index falls by more than 20 percent before the deal closes, the cash offer to minority shareholders will be lowered, Recordati said. Shares in Recordati were down 14.3 percent to 29.2 euros at 0830 GMT on July 2.